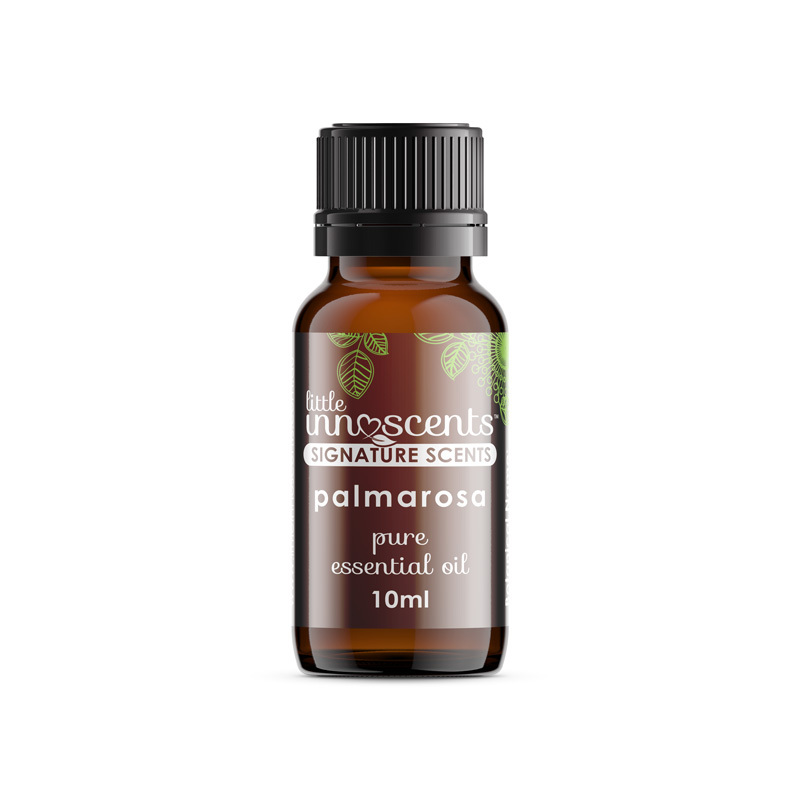 Palmarosa oil has a sweet floral, with a hint of rose smell, it has excellent skin care properties and is also used to relieve stiff and sore muscles, while calming the mind and uplifting and invigorating the spirits and clearing muddled thinking. To ease the discomfort of colds and flu, or for fatigue, physical exhaustion, and stress-related conditions use 2-3 drops in a diffuser or blend in a carrier oil and massage into the skin. Palmarosa oil blends well with geranium, lavender, lemongrass, lemon, orange and ylang ylang. 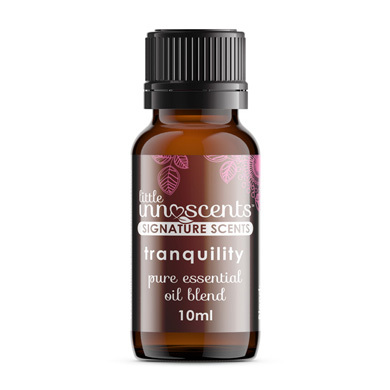 Hint: Blend 3 drops Palmarosa, 3 drops Orange and 2 drops Ylang Ylang in a carrier oil to make a lovely massage oil that will nurture your body and soul. Add 4-6 drops of oil to an oil burner or diffuser to enhance your mood. May be added to water for a relaxing bath and tonic.